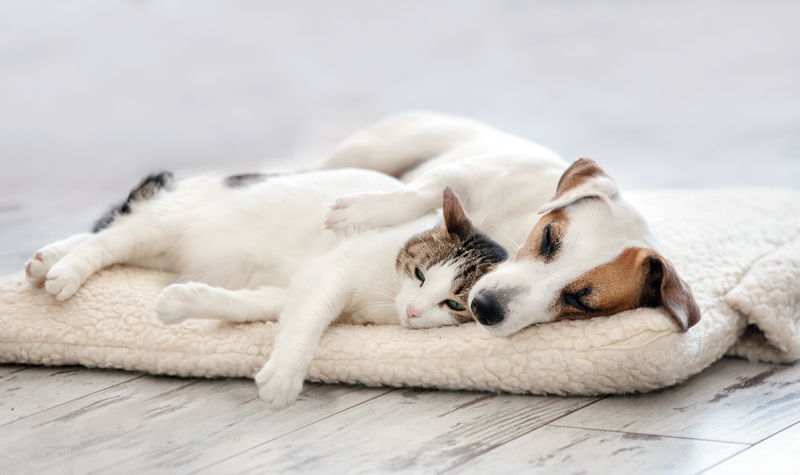 Do you know what an ailurophile is, how many words a dog can learn, or why cats love boxes? Read on to find out! 1. No two dog or cat nose prints are alike. They are as unique as human fingerprints! 2. Have you ever noticed which paw your cat uses the most? The right paw tends to be the dominant paw for female cats, while male cats are usually left-pawed. 4. 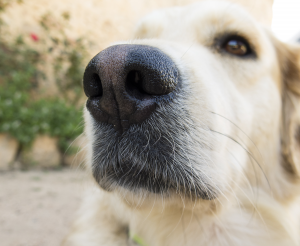 Dogs can smell certain human medical conditions — like hypoglycemia, migraines, narcolepsy, and certain types of cancers — by detecting small changes in the body. 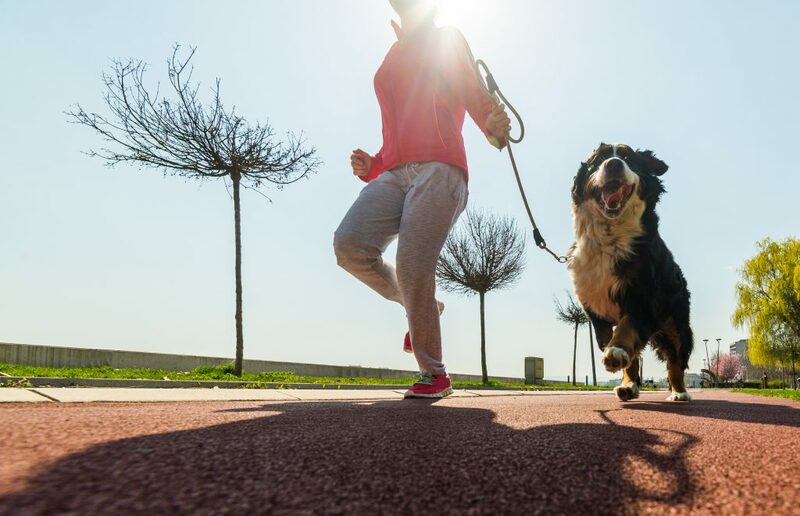 Most experts agree that dogs are reacting to chemical changes in human breath and sweat, which alerts them to these conditions. 5. Most cats spend two-thirds of the day sleeping. No wonder we refer to afternoon naps as “cat naps”! 6. The tallest dog ever recorded is a Great Dane who measures 7½ feet tall when standing on his hind legs! The smallest — a chihuahua named Milly — is a mere 3.8 inches tall. 7. A group of kittens is called a kindle, while a group of cats is a clowder. A group of dogs can be referred to by several names, including a kennel, a cowardice, and a cry. 8. 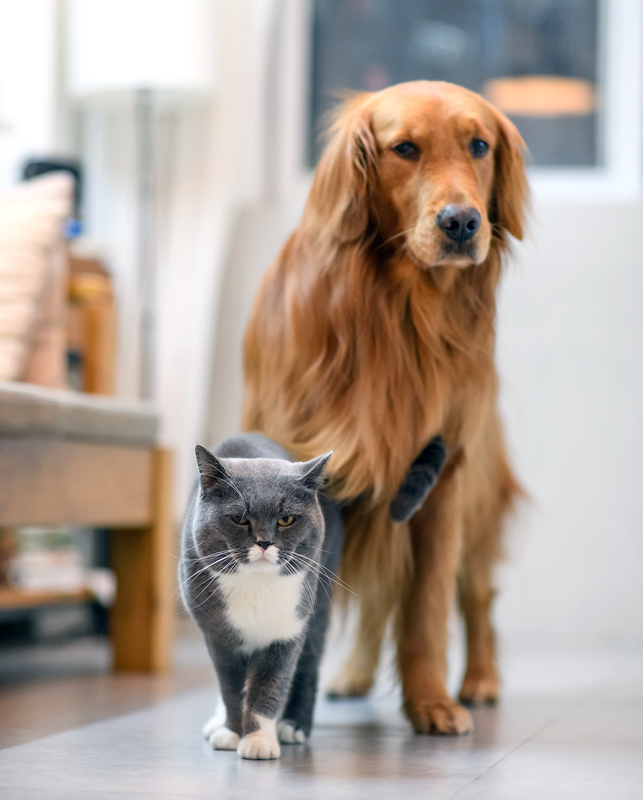 Dogs kick their legs backward to mark their territory — not to cover up their urine or feces. The scent glands in their feet secrete pheromones, leaving a mark that remains long after their disposal dries up. 9. Ever wonder why you never hear your cat coming? It’s because cats are digitigrade walkers, meaning they walk on their toes. This allows them to sneak up on unsuspecting prey! 10. Dogs are as smart as a 2-year-old child and can understand between 150 and 250 words, with the average dog topping out at 165 words. Among the smartest breeds are border collies, poodles, German shepherds, and golden retrievers. 11. Cats can make over 100 sounds. From meowing and yowling to chirping and caterwauling, each sound communicates something different. 12. 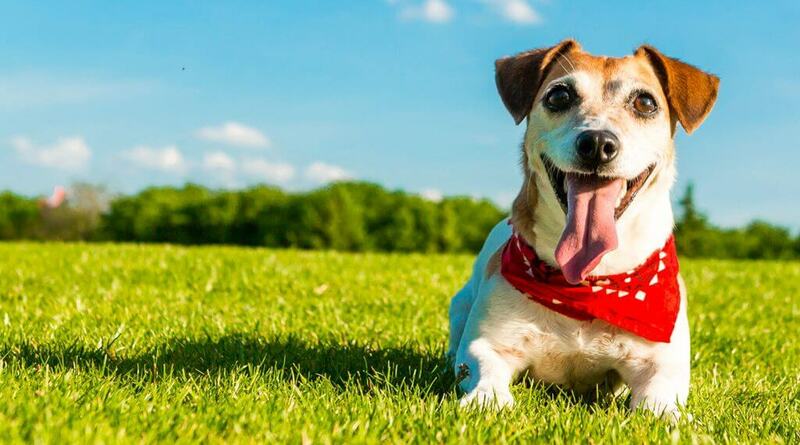 Dogs use about 10 sounds to communicate, including a bark, growl, whine, yelp, and yip. Because they learn pretty quickly which sounds will get what they need, they stick to what works. 13. Cats don’t have a sweet tooth. They lack the receptors that detect sugar and therefore can’t taste sweetness. If your cat has a penchant for ice cream or candy, she’s most likely drawn to the fat content, not the sugar. 14. Dalmatian puppies are born completely white and develop black spots as they age. 15. 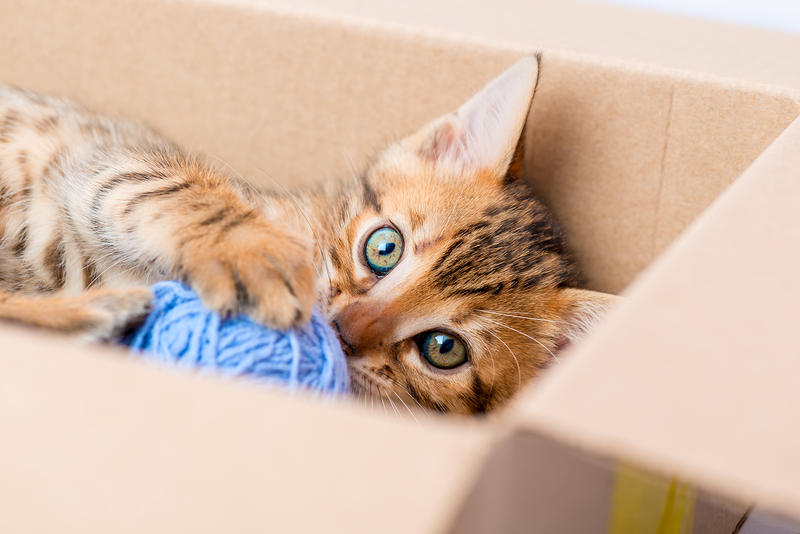 Experts think cats love snuggling up in boxes and other small spaces because it makes them feel protected and safe, giving them a feeling that they’re back in the womb.